Capture that special moment. Do you have an image that you want to save or a milestone that you want to last forever? You need personalized expert photography. With over 20 years of professional photography experience ranging from newspapers, magazines, photography studios, and freelance. I bring a journalistic perspective to visually document and tell the story you want told. Winning several awards for my photos from professional organizations including, The Daily Non-Pareil Reader’s Choice Award (2011 & 2013), the Nebraska Press Association and Rocky Mountain Collegiate Media Association, attest to the quality of my work. I shoot both film and digital. Specializing in sports photography, I also do a wide range of other venues including events, portraits, wildlife, and fine art. My goal when I am shooting is to provide you with the best quality images which capture that special moment in time. I like to work in an enjoyable relaxed atmosphere. If you are looking for professional photography with a personal touch, contact Ed Carlson photography. My goal when I am shooting is to provide you with the best quality images which capture that special moment in time. I like to work in an enjoyable relaxed atmosphere. 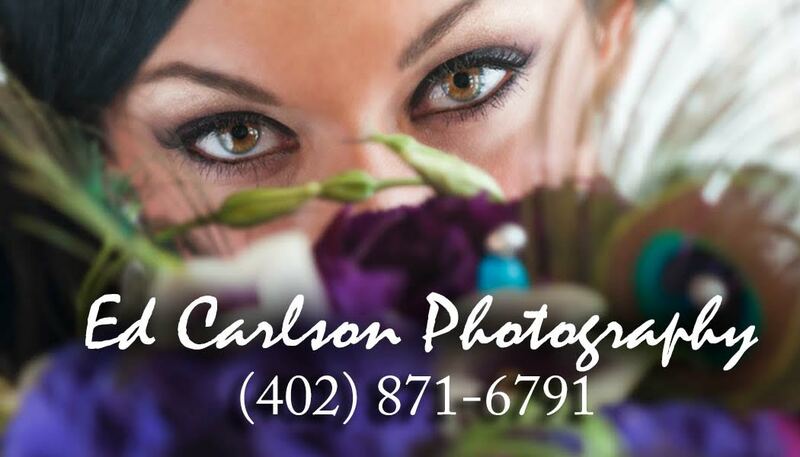 Contact Ed Carlson Photography Today Regarding Your Professional Photography Session. © 2012 Web Design by BigRedSEO.